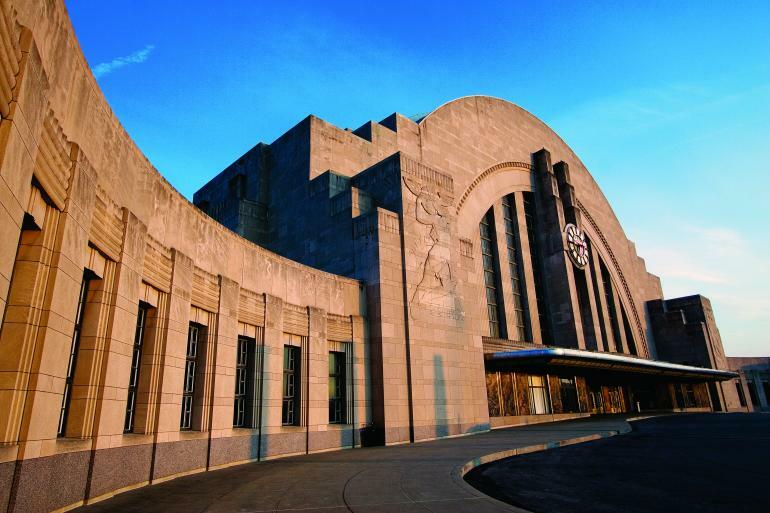 Duke Energy Children’s Museum, part of Cincinnati Museum Center at Union Terminal, is consistently ranked in the top 10 children’s museums in the U.S. Exhibits encourage kids to climb, crawl, explore and learn about themselves and the world around them. 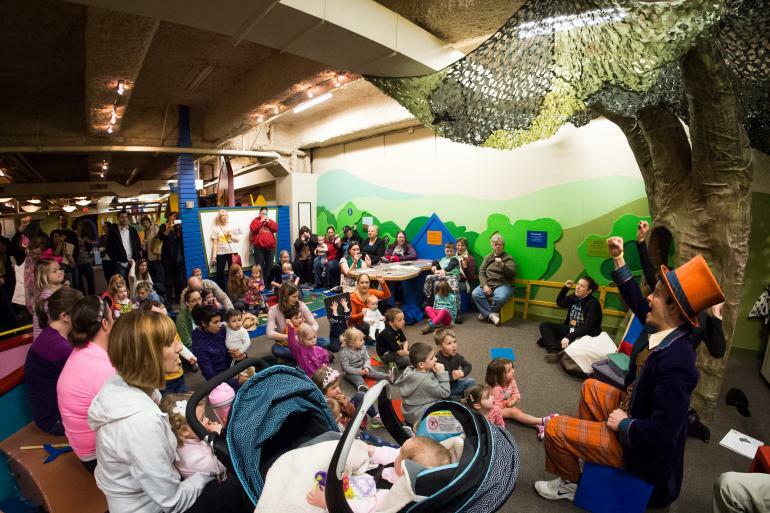 Discover hands-on fun for kids of all ages in our eight educational and dramatic exhibit areas, including two especially designed for preschool-aged children and younger—Little Sprouts Farm and Kids’ Town. 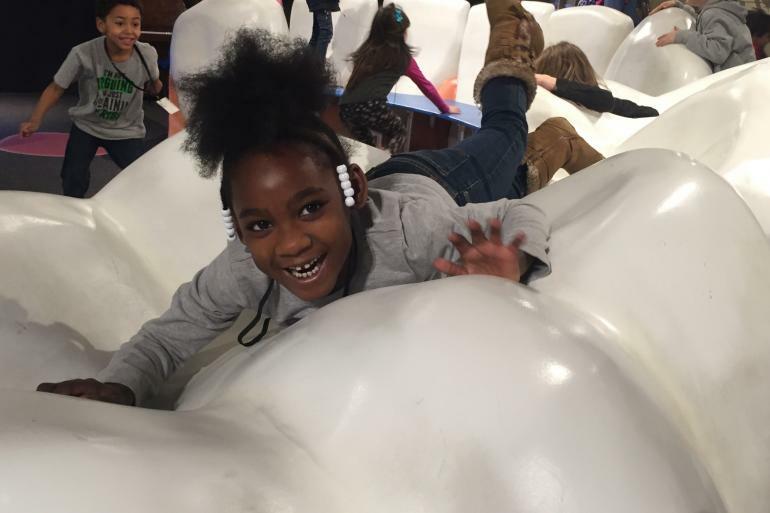 Each year, the Children’s Museum presents over 1,800 hours of programming for children covering topics such as arts, culture, reading, science and more. 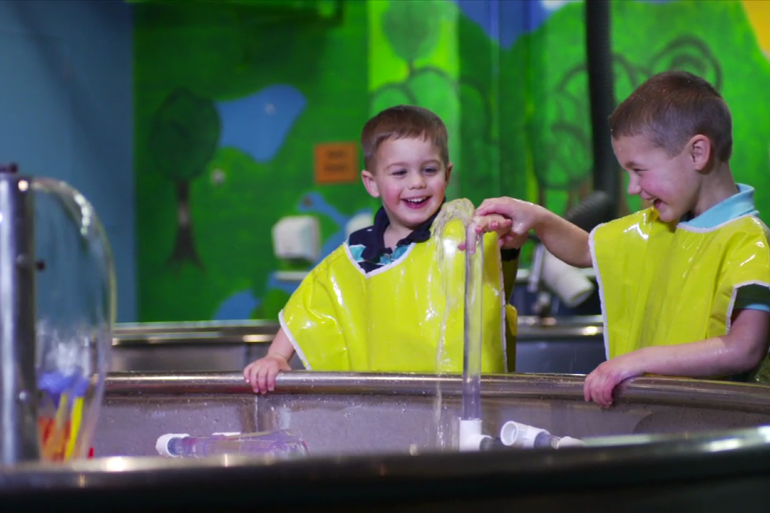 At the Duke Energy Children’s Museum, fun and learning go hand in hand. 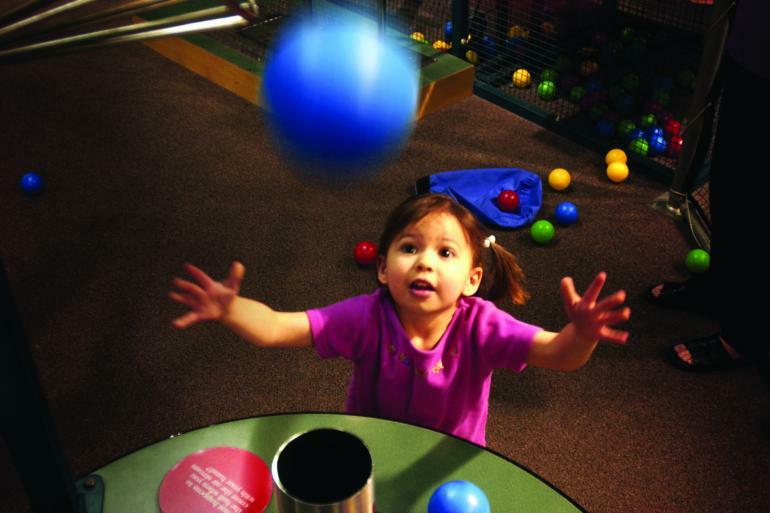 Kids can explore and burn off energy with hands-on activities at the Duke Energy Children's Museum.